Another healthy yet simple cookie recipe comes your way. Yes, it is oats on my mind once again. Rather, it is always oats and oats flocking my mind. Nevertheless, there are too many benefits to relish this dietary fiber grain so why shouldn't I think of oats all the time? Like it or dislike it, oats is here to stay! This oatmeal cookie recipe will give you more reasons to fall in love with this whole grain cereal and enjoy its goodness. Combined with the deliciousness of sunflower seeds, this oats cookie recipe is going to be a regular on your baking journey. Do not believe me? Well, you have got to give the healthy oatmeal cookie recipe a go right away. When it comes to baking a healthy batch of cookies, you need just a few ingredients. Perhaps you do not need any raising agents. Of course, no all-purpose flour here. There is no place for white flour in my home, which only adds empty calories and raises sugar levels in your blood. Contrarily, substitute all-purpose flour with the goodness of fiber-rich oats and you have a healthy cookie batch that can easily become a favorite in your home. Wondering whether these cookies will be a kid favorite? 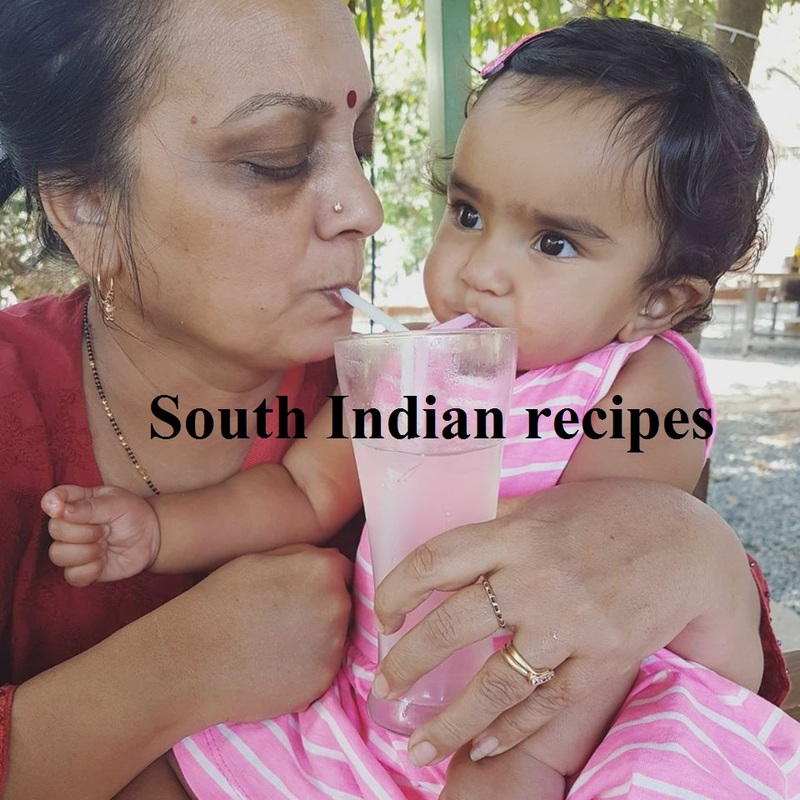 Well, kids will be kids, and if you wish to make a kid-friendly recipe, add 2 tbsp of cocoa powder or Horlicks to make chocolate cookies for kids. Add nut powder to make a wholesome cookie batch for kids. Looking for a quick snack for your evening hunger pangs? Get a handful of sunflower seeds and munch on these crunchy nuts. They contain a good amount of iron and magnesium. Sunflower seeds are a rich source of vitamin E (35.17mg/100 gram), potassium (645 mg/100 gram). Vitamin E is a skin healthy friendly vitamin, which travels throughout your body to neutralize the effect of cancer-causing free radicals. These oxidizing agents can damage fat-containing structures in the body, including brain cells, cell membranes, and cholesterol. It is thought to prevent the oxidization of cholesterol. A good source of magnesium, sunflower seeds help people fighting neural and muscular problems.It blocks calcium's entry into the nervous system, helping keep nerves relaxed. If your diet is deficient in magnesium, calcium can easily enter the nervous system, resulting in too many messages from the brain. Insufficient magnesium can result in blood pressures pike, muscle and heart spasms, muscular cramps, fatigue, soreness, headache, and migraine. Next drop raw cane sugar, salt, and milk. Whisk again until fluffy and light. This is what will give you crunchy cookies. Now take a sifter and sieve whole wheat and oatmeal. Mix dry and wet ingredients with hands. Stir in sunflower seeds. Keep a few seeds aside to top the cookies later. Do not knead. None of my cookie recipes need to be kneaded. Kneading will create gluten in the cookie dough. Gluten gives you chewy texture. Do you want chewy cookies? Of course not, then mix the ingredients with hands and forget all about kneading. Keep everything covered for half an hour. 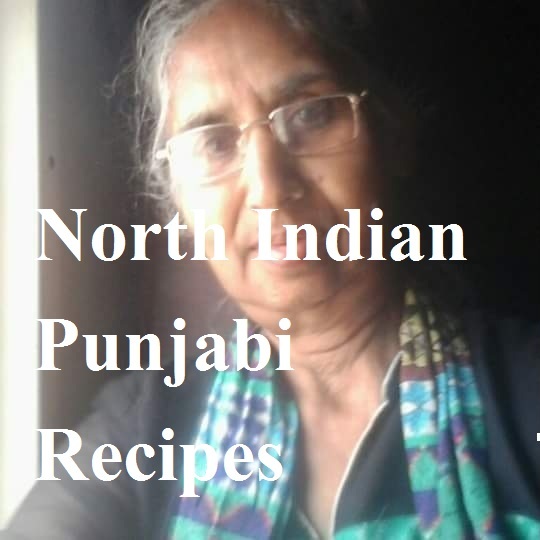 You may check this video to get an idea as to how to go about making no baking powder cookies crunchy. The ingredients would have come together as a dough after 30 mts. 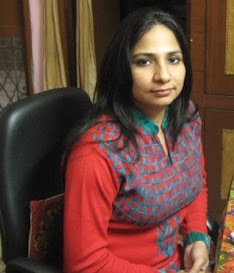 Take lime-sized balls or roll out as a thick chapati. Cut using a cookie cutter or give desired shapes. Top each cookie with 2-3 sunflower seeds. Airfry for 10-12 mts at 170 degrees. If you wish to bake the oats cookies, preheat the oven (mw convection) at 170 degrees for 10 mts and bake at the same temperature for 10-12 mts. Allow the cookies to cool down on a cooling rack. 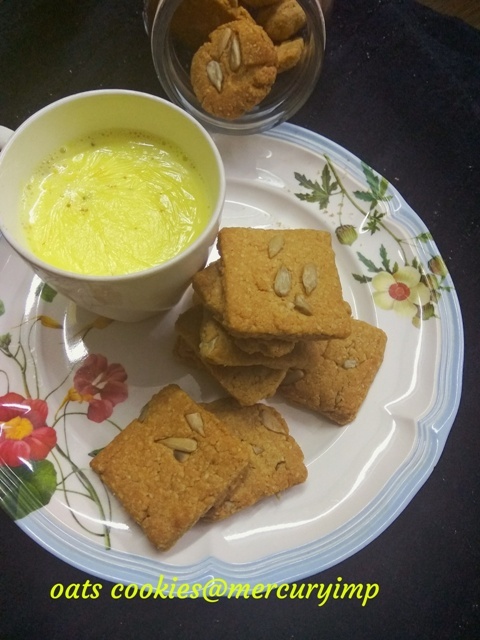 Enjoy crunchy oats cookies with sunflower seeds. 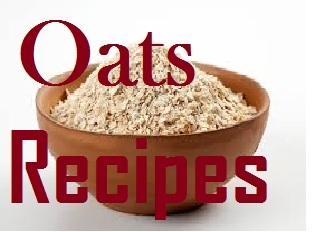 So here goes my another contribution for oatmeal recipe collection - which gets bigger and better, of course, healthier. This would be my opening airfryer recipe for sure. Mind blowing. Your cookies are just awesome. You'll absolutely fall in love with this - love at first munching..LOL..Go ahead...thank you for such kind words as always!